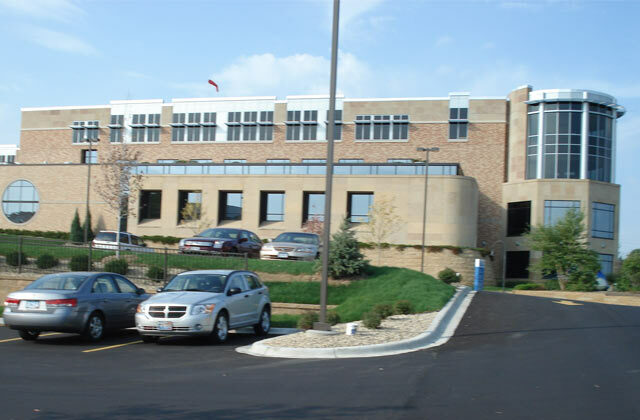 Alliant provided civil engineering and land surveying services for several of Ridgeview Medical Center’s site improvements. The center sits on 20 acres and improvements have included the design of the Ridgeview Professional Building and various hospital site expansions and/or upgrades. Alliant completed a stormwater management analysis for the campus including master planning consideration for future campus expansions. We also provided survey services so that Ridgeview’s Campus survey is current though the expansions.